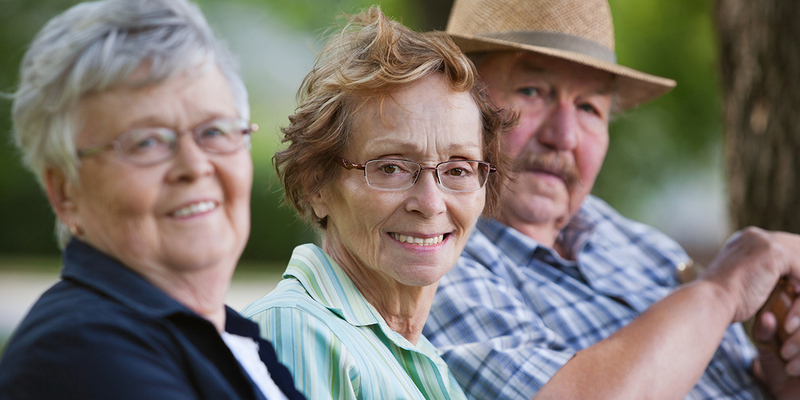 A study of community-dwelling adults aged 50 to 70 years was conducted over 90 days. Daily use of Wellmune® may protect against URTIs and reduce the duration of URTI symptoms once infected in older people. This may be linked to effects on immune function. The University of Southampton School of Medicine, UK, conducted the study. This study aimed to test whether Wellmune® can prevent the occurrence or reduce the severity of upper respiratory tract infection (URTI) and modulate innate immune responses during winter months in community dwelling older adults. This was a double-blind placebo-controlled trial of community-dwelling adults aged 50 to 70 years randomised to once daily Wellmune 250 mg (n=50) or identical placebo capsule (n=50) over 90 days during winter. URTI episodes were medically-confirmed. Blood and saliva samples were collected at days 0, 45 and 90 for measurements of innate immune parameters. A total of 45 URTIs were confirmed, 28 in the placebo group and 17 in the Wellmune group (odds ratio 0.55 (95% CI 0.24, 1.26); p=0.149). There was a statistical trend for Wellmune to decrease the number of symptom days (p=0.067). Symptom severity was not significantly different between groups. Wellmune taken daily may protect against URTIs and reduce the duration of URTI symptoms once infected in older people. This may be linked to effects on innate immune function. Fuller R, Moore MV, Lewith G, Stuart BL, Ormiston RV, Fisk HL, Noakes PS, Calder PC. (2017) Yeast-Derived Beta 1,3/1,6 Glucan, Upper Respiratory Tract Infection and Innate Immunity in Older Adults. Nutrition 39-40:30-35.